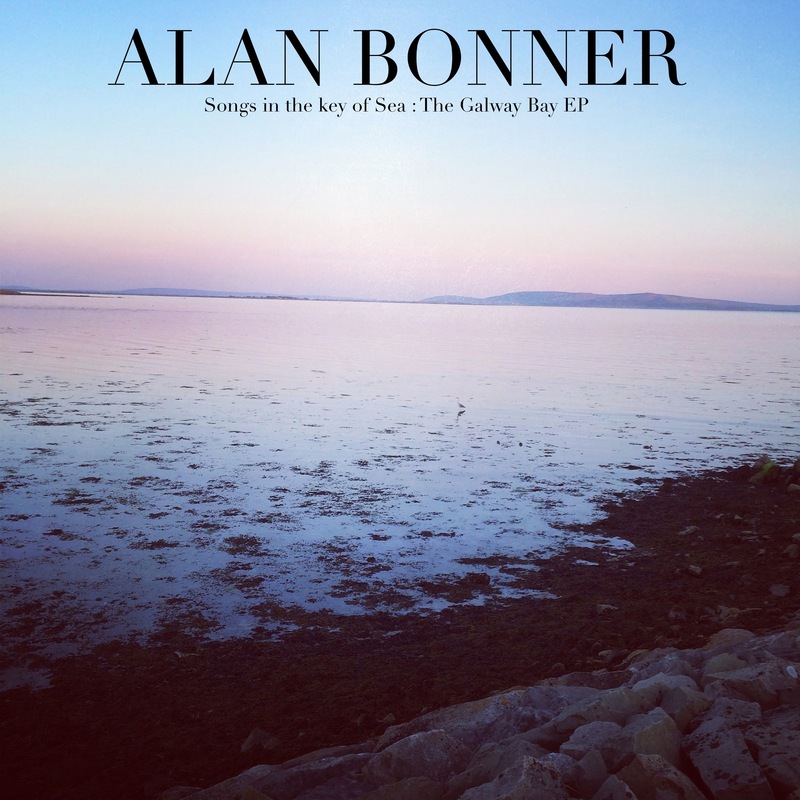 Alan Bonner is set to release his brand new EP of piano ballads “Songs In The Key Of Sea” on April 6th with lead single Augustine. Recent years have seen Alan Bonner playing the bars of Berlin, tread the boards at Ronnie Scotts in London, top bills at music festivals in Italy, busk on street corners in Dublin and tour the USA. In summer 2017 Bonner found himself in Galway on the west coast of Ireland making his fourth record Songs in the key of Sea – The Galway Bay EP. Recorded in a house on the remote island of Connemara, the record explores themes of love, loss, hope and healing. It is a love letter to absent friends and lost lovers, Understated and heartfelt, resilient and hopeful. Recorded without bells and whistles, with Piano and Bonner’s distinctive vocals taking centre stage. The EP also features collaborations with Galway based artists Pa Reidy and Tracy Bruen lending their talents to the record with Willow Sea as Producer. Bonner has also founded legendary music nights in Berlin at Laksmi & Alaska Bar, attracting musicians and performers from all corners of the globe. Prior to this, he has toured extensively across the UK, Ireland, Europe, Australia and the USA. He has received airplay on BBC6 Music and MTV Italy and appeared in Grazia, Gay Times, Attitude, Time Out London and RTE Ireland. Prior to Songs in the Key of Sea, he has released the albums Songs for the Heartshaped (2008) Balladeer (2012) and Night Music (2016) to favourable reviews. 2018 sees the release of the EP (April 6th) with an extensive European tour in support of the record to follow.